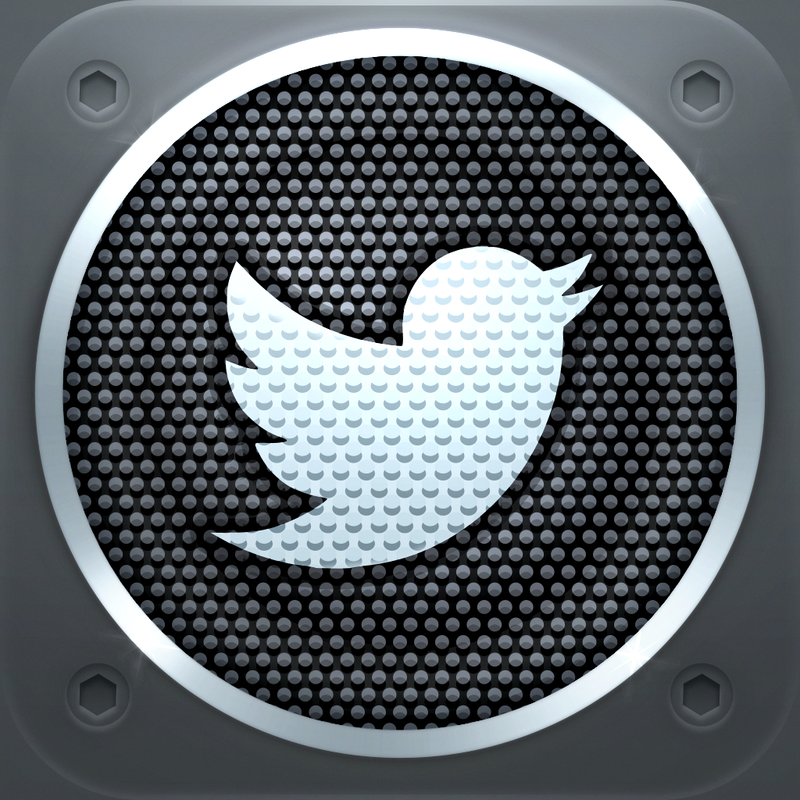 Twitter’s #Music service started out as a hit, but has quickly turned into a nightmare for the company. Download rates have been reported to be incredibly low, making Twitter decide to pull the plug on the project. 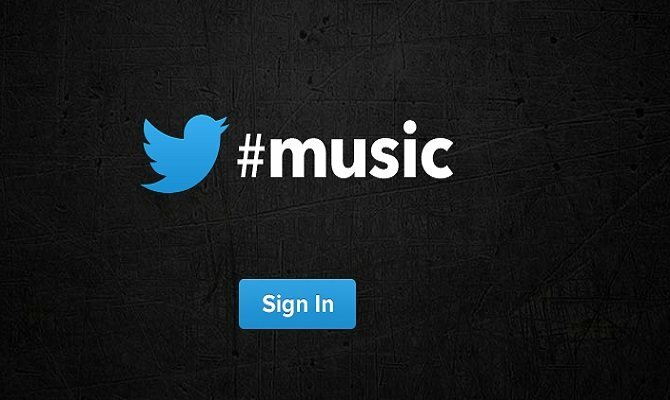 No official word to cancel #Music has come from Twitter yet, but, according to AllThingsD, it’s simply a matter of time. The service’s downfall is largely being attributed to the departure of its project head, Kevin Thau, who left soon after #Music launched and joined Jelly. Twitter never intended for the service to be a major source of revenue, but apparently it’s so low it’s not even worth maintaining. Trying to edge into the music download business is like trying to compete against Google in the internet search business. Yea, there’ll be a few other options circling around for those who feel they must “fight the power”, but nothing will ever be truly successful unless Google allows it to be. The only difference is that in this case Twitter was trying to compete with iTunes, when even who hate Apple use iTunes to legally download music. Between internet pirating and iTunes, I don’t see anyone really making a profit selling music downloads. Be honest, when’s the last time you paid to download a song?